Relic77 renamed T137491: Fire Barrel lightning disappear when looking at it. Also fire barrels can't be moved. Same with Large Tents and Medium tents from Fire Barrel lightning disappear when looking at it. Also fire barrels can't be moved. to Fire Barrel lightning disappear when looking at it. Also fire barrels can't be moved. Same with Large Tents and Medium tents. Relic77 updated the task description for T137491: Fire Barrel lightning disappear when looking at it. 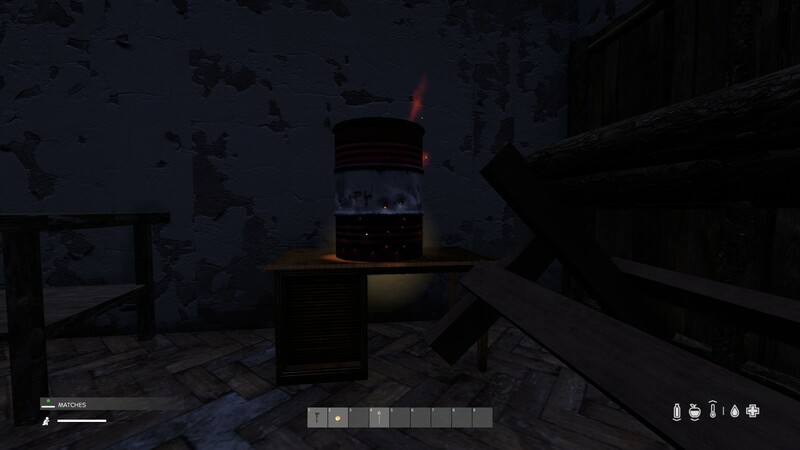 Also fire barrels can't be moved. Same with Large Tents and Medium tents. Relic77 created T137491: Fire Barrel lightning disappear when looking at it. Also fire barrels can't be moved. Same with Large Tents and Medium tents. 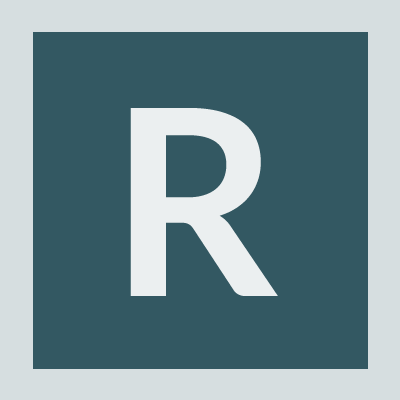 Relic77 added a comment to T133895: Basebuilding broken. They need to make it so you can turn of Dismantle from inside/outside as an option. That way, noone can glitch in and then dismantle the base from inside. or dismantle the base from the outside. Very annoying and easy way to get in. Relic77 renamed T135410: . from Unexplainable Deaths to ..
Relic77 updated the task description for T135410: ..
Relic77 edited Additional Information on T135410: ..
Relic77 added a comment to T134954: Discourage griefing of base structures by implementing AI detection risk and survival costs. I agree. My player base are asking for the same. As it is now they are discouraged to build anything since the time they put into building a base (many hours) can be destroyed in matter of seconds. To attack a base should be hard but not impossible. And as TS stated. Someone with a axe/sledgehammer shouldn't be able to tear it down from a fresh spawn state. Relic77 added a comment to T135173: Character locked in Data Base. Seems however a server restart solves the problem. Relic77 created T135173: Character locked in Data Base. 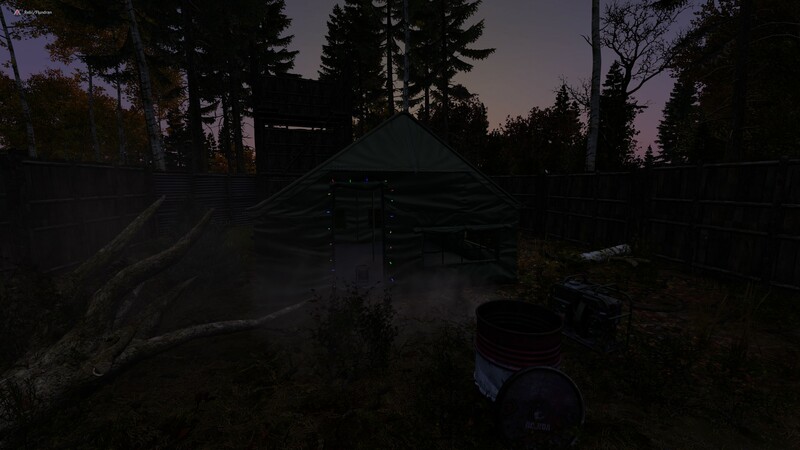 Relic77 added a comment to T135166: Medium civilian tent - unable to place. 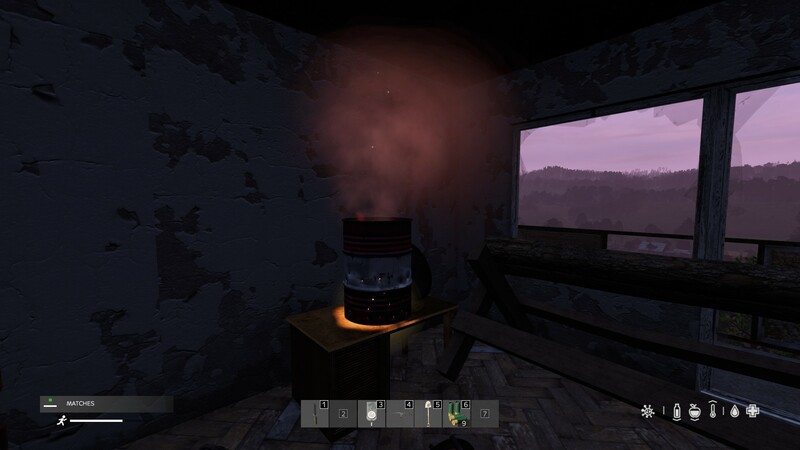 Relic77 added a comment to T135008: DayZ BE 5131992 (Experimental) - 35.187.35.187:2302 - Crashing upon entering server. When I deleted C:\users\user\documents\dayz It works bery good now. I have the same Issue. I managed to get in. I lighted a flare and then my computer crashed. Not cause of DayZ. After everytime I join the game just crash to desktop. Second time I tried I actually could see the flare lighted and then the desktop. I have tried to remove the DayZ Folder and validated my file but same. Relic77 added a comment to T134056: Time Persistence Bugged.